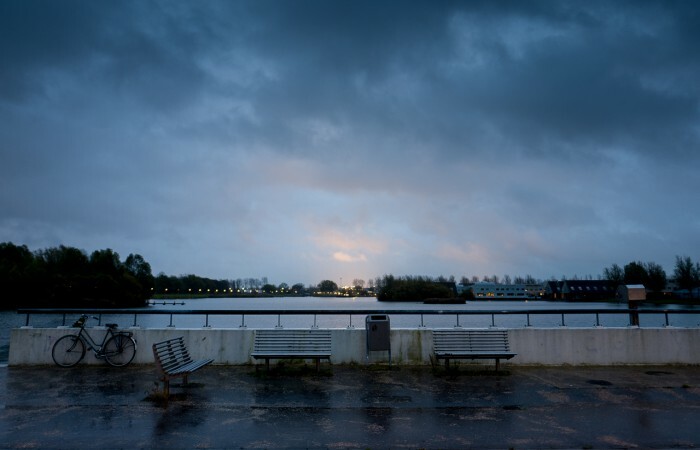 This morning I did a search for a used Leica M9 on the Dutch equivalent of Ebay. The result? Not..
We just got back from an epic trip through Norway and Sweden. We spent five months hiking and canoeing in.. 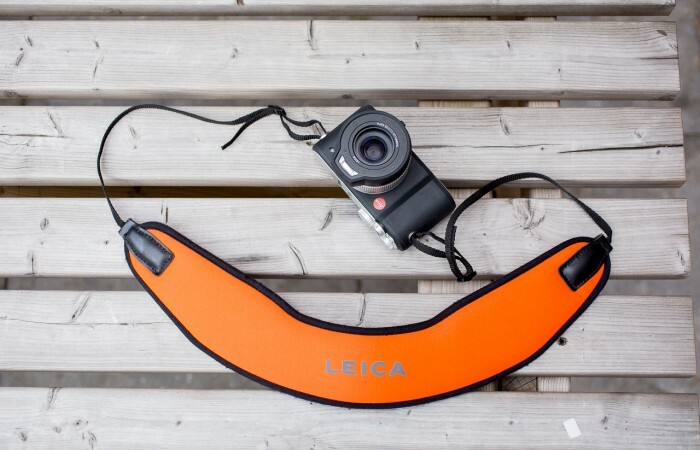 When the Leica X-U was announced, one of the things that was said repeatedly on all the gear forums was.. 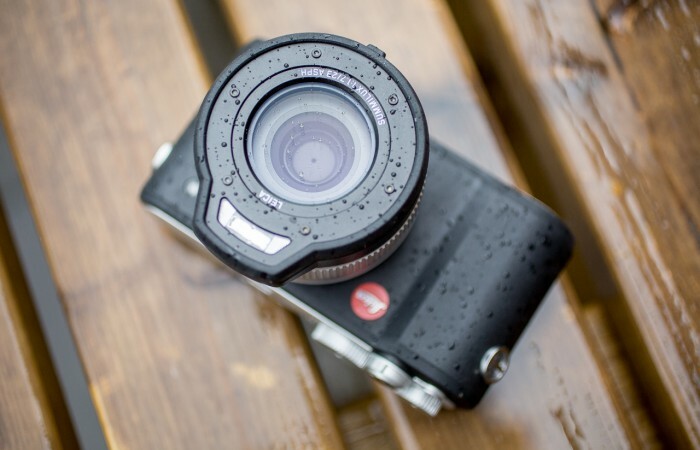 The Leica SL is a tough beast to review. I’ve been playing with it for a week and in the.. 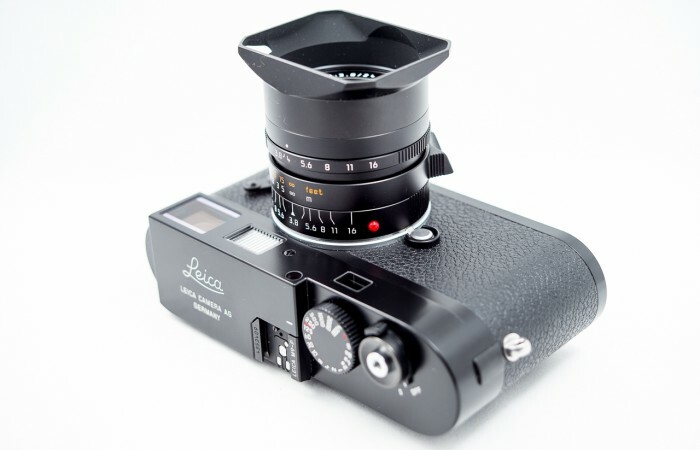 Since there are enough in depth reviews of the Leica Q, I won’t do the same. I used the camera.. 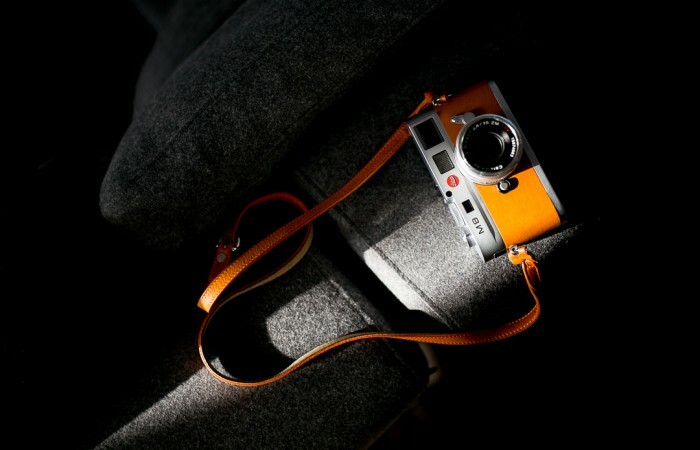 It seems like a lifetime ago, but it’s slightly less than 10 years ago that Leica produced their first digital..
I’ve been getting some emails from readers asking me what to look for when buying a used Leica M8. Well,..